Google Maps/Local Dropping Anonymous Reviews? Home > Google News > Google Maps > Google Dropping Anonymous Local Reviews? Google Dropping Anonymous Local Reviews? Google Maps and Local might be removing anonymous reviews, sometimes shown as reviews by a Googler Users, from the local reviews on local business profiles. 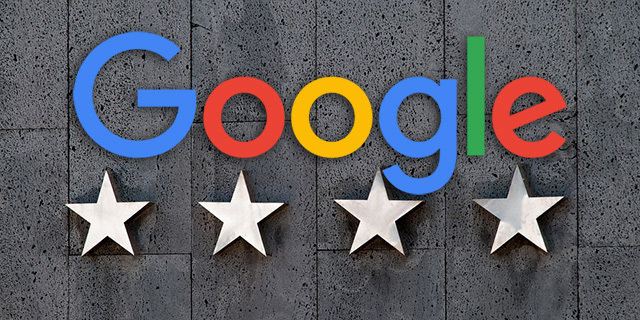 They are no longer making up the star ratings in the Google local knowledge panel and now some are saying the reviews are no longer even showing up at all when you click through to read all reviews. @mblumenthal Hi Mike, just noticed anonymous Google reviews no longer seem to count toward overall rating, though still visible when you click through to see all reviews. Any idea when it changed? I am not sure if these are isolated incidents, as I don't track my local reviews closely but these are from locla SEO experts that are on top of these things. Did you notice your Google local reviews have changed? I do still see the anonymous reviews in this example, named as "a Google user" which I assume is anonymous. would this be a possibility that Google wants to filter the credibility of who wrote a review?